What part do supplements play in maintaining a healthy diet? Join 8-Time mr Olympia and myself as we discuss the importance of supplementing your diet the right way. There is so much information out there now about supplements that I KNOW you are confused. How can you tell which ones are good and how much do you really need? 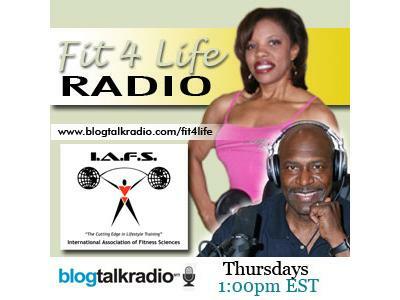 Tune in to get the answers you need to make informed decisions about proper supplementation.